South African gold miners will begin a mass strike on Tuesday after rejecting government offers of a 6% wage increase. Demanding an extortionate 60% pay rise, members of the National Union of Mineworkers (NUM) are set to cause huge disruption to one of South Africa’s most important industries. 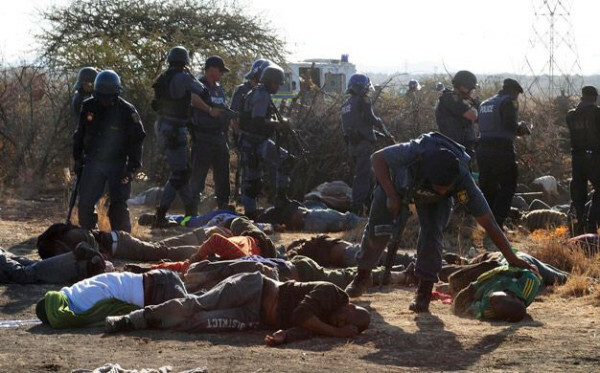 Fears are already being raised that any attempts to coerce the miners back to work will result in a massacre similar to the one that occurred at the Marikana platinum mine last year, when 34 workers were shot dead by police. Wages for miners are low in South Africa, that is indisputable. A 6% wage increase would only be commensurate with current inflation rates, yet to demand 60% is madness. The living conditions of the miners compared to some of their fellow countrymen is surprisingly salubrious, removed as they are from the lowest levels of poverty by a regular wage and arranged living. Furthermore, their work conditions are incomparable to those of their predecessors, who worked South Africa’s first massive gold mines from the end of the 19th century. 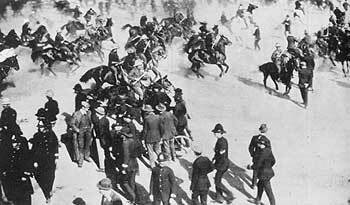 One of the first large miners’ strikes in South African history occurred in 1913, when white English-born miners were faced down by 70,000 Afrikaner troops sent by Jan Smuts. The Riotous Assemblies Act that passed following the strike was later used to severe affect against black protesters and strikers. 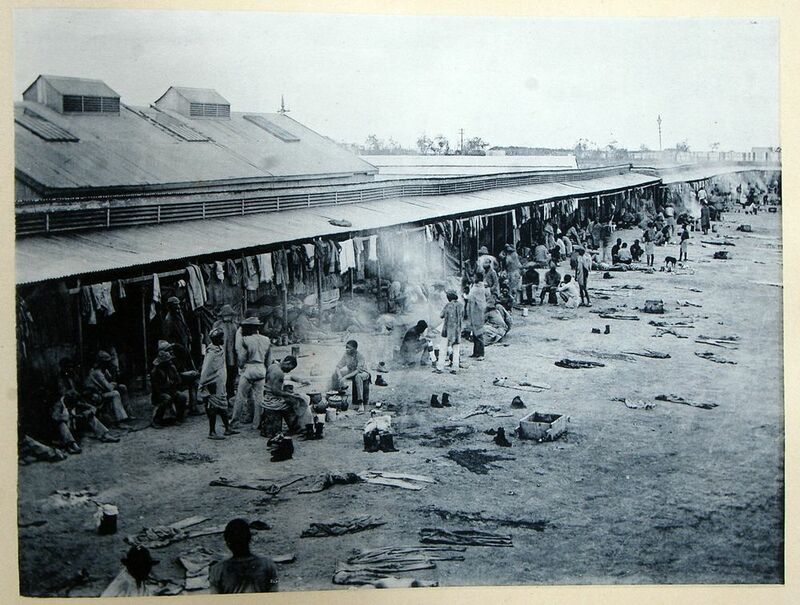 For white miners in early 20th century South Africa, conditions were appalling. Working hours were inordinately long, hygiene at work hostels was abominable and wages were kept lower than the price of inflation. Black workers, on the other hand, were subjected to virtual slavery. Forced to migrate to the big mining compounds from their homelands, they were kept segregated from society whilst barely being paid. By the time they returned to their ancestral farmsteads they would have spent what little wages they had earned, forcing them to return to the mines. During the Second World War, when demand for minerals and energy resources grew, labour unions began to emerge amongst the black workforce. The Council of Non-European Trade Unions (CNETU) formed without government recognition, gaining 119 affiliated organisations and 150,000 members. Between 1940 and 1945, the number of hours lost in strikes increased from 6,000 to 90,000 annually. Despite the government being forced to relax its restrictions on African workers set under the ‘separate development’ policy – due to their importance to the war effort – wages were deliberately stagnated against rising living costs. Rather than reason, Smuts again sent in the troops on any occasion when the strikes became too effective. It is impossible to put a figure on the number of striking miners killed by the security forces in either the pre-WWII or Apartheid era South Africa, during which black miners were forcibly coerced into cramped work camps for little pay. Needless to say, the numbers far exceed those killed in incidents today. Additionally, the living conditions for the South African miners of the past were far worse than for those today. Jacob Zuma has a lot to answer for. As head of the African National Congress (ANC), the supposed champions of the impoverished, he should have empathy for dissatisfied workers and have avoided a deterioration in relations with an important workforce which has led to such unreasonable demands. However, he is too concerned with lining his own pockets through a convenient relationship with big business, including the powers-that-be in the mining industry. He wants to appease them by keeping worker wages low, at the same time hoping to encourage foreign investment. But who is going to invest in an industry corruptly and unfairly managed, breeding a volatile and deluded workforce? Maybe Mr Zuma can answer that one. Orlando Ortega, a Cuban athletic hurdler, recently fled his teammates in Spain and defected from his homeland, claiming that his only hope was emigration to Florida and a reunion with his mother. This comes shortly before a team of domestic Cuban baseball legends embark on a tour of America where they are set to face the countrymen who illegally ditched their country for a shot at fame and fortune in the MLB. Cuban sportsmen have a history of defection in recent decades. Bound by an amateur system, rigorously monitored and marshalled abroad, used for propaganda purposes whilst receiving a pitiful salary at home, the lure of the American Dream is too great for many. Defection means illegal flight from the homeland and the potential ramifications this may entail for family members left behind. After the 1959 revolution and Fidel Castro’s communist takeover, defections from Cuba to Florida (a mere 90 miles) skyrocketed. Many of these people were staunch Batistas and anti-communists either intent on escaping a life of persecution or determined to form a militia on the American mainland that could ultimately retake Cuba. However to suggest that covert emigration from Cuba is a fairly recent phenomenon is misleading. The island’s proximity to the American mainland and the often harsh and debilitating working and living conditions for its citizens have ensured this is not so. In the early twentieth century, when emigration to America from across the globe was rife, Cubans flocked to Miami in their thousands. Escaping plantation life or the poorly paid manufacturies on the island, they sought to establish indigenous industries in the USA such as cigar making and textile works. During the 19th century, Cuban nationalists fled to America to escape Spanish colonial rule, establishing a base for operations in the democratic heartland from which the independence movement was driven. Prior to this, in the 17th and 18th centuries, both mestizos and black slaves fleeing a life of poverty and imprisonment on Cuban sugar plantations made for Texas and Louisiana which were Spanish possessions at the time. Their lives rarely entailed the dramatic improvement they had wished for, yet the desperation to escape led them into making long and treacherous journeys into the unknown. All of these defections, unsanctioned population movements diverging wildly in size, have had significant impacts on Cuba itself and the final destination of settlement. There are nearly 2 million Cuban Americans who have made important cultural, economic and sporting contributions to their country. Others have simultaneously turned to lives of crime, helping to decrease internal security whilst leading to inter-ethnic tensions in certain parts of the country. 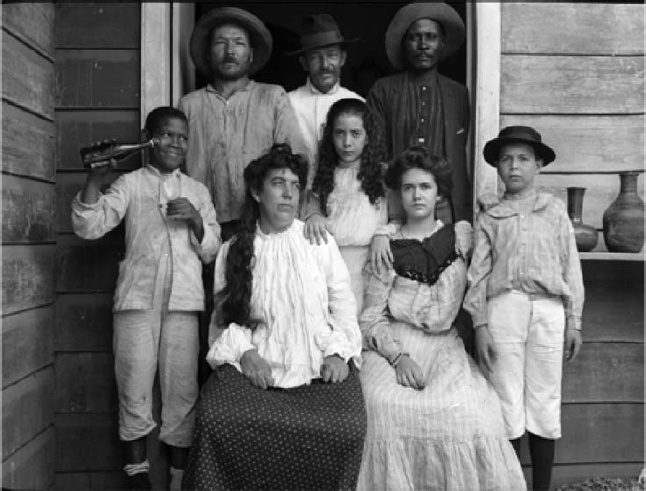 Perhaps the most important emigration from Cuba to America, however, was no defection. In 1565, Pedro Menendez de Aviles, Captain General of the Spanish Treasure Fleet, set out for Florida on a mission of exploration and colonization. 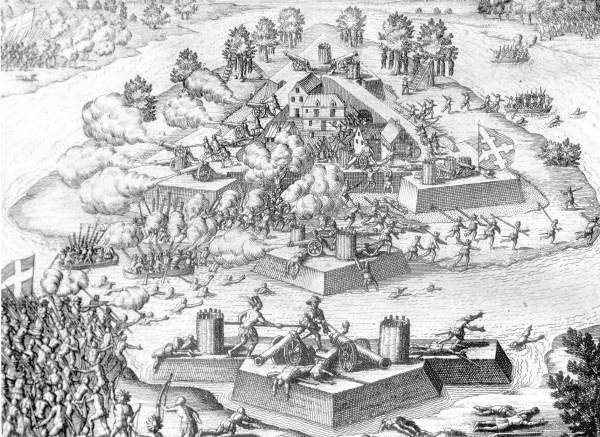 Abandoning a life of luxury on Cuba – the special preserve of all Spanish colonial officials at the time – Aviles destroyed the French Huguenot settlement of Fort Caroline on the Florida coast, slaughtered the majority of its inhabitants and founded Saint Augustine, the oldest continuously inhabited settlement in the USA. A first permanent bastion for Christianity in the USA, Aviles could not have been aware of the legacy he created by abandoning a life of ease in search of further glory. It is ironic that for most Cuban defectors, escaping a world of unending poverty and limited opportunities, their contributions to American society are seldom recognised. But that is not to say that they have not stood the test of time.